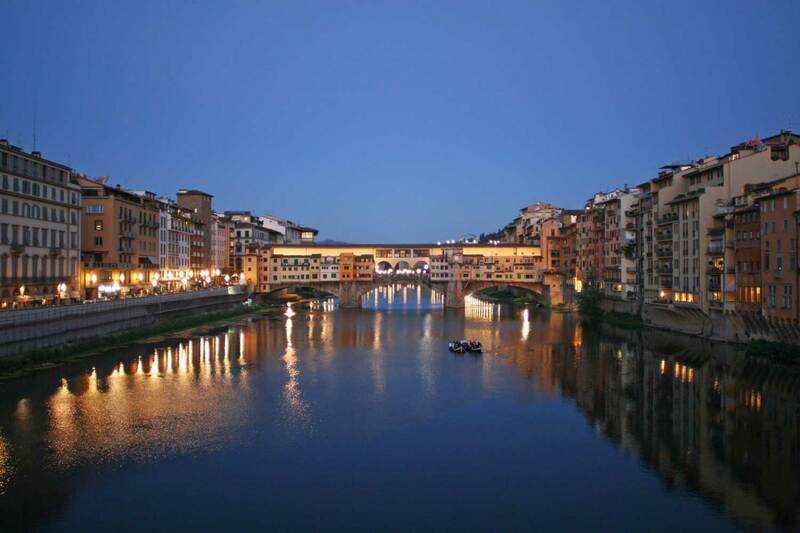 The Best Food and Culture private tour of Florence with your tour guide Eliza D.
There are different food tours of Florence that you can book, but there is not even one tour of Florence combining a guided visit of the highlights of Florence with a food experience. So taste your way through the heart of the city and discover its rich culture and history, but also the food traditions from old times to modern days. The Food and Culture Tour of Florence covers the highlights, the places you cannot miss, and it’s a great mix for those travelers who want to explore the city but also the off the beaten path eateries where the locals go. 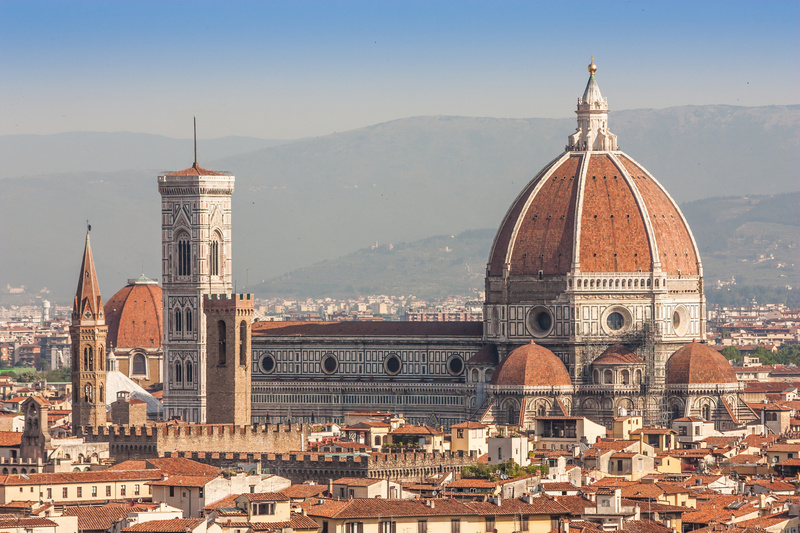 During this private tour of Florence you will learn about history, culture, art, daily life, but from time to time we will stop for a break to do some delicious tastings and try different types of food that maybe you never had before. 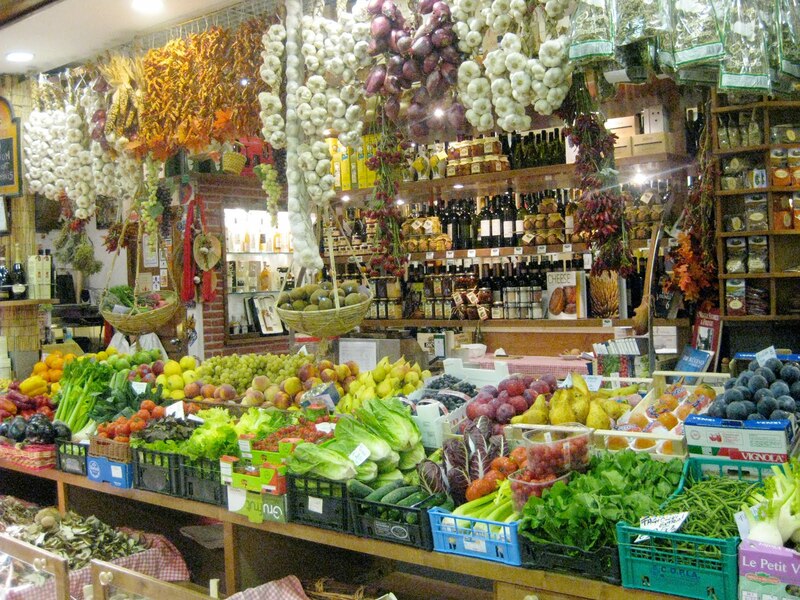 During the tastings you will learn why the Italians and especially the Florentines are so proud of their traditional products and what makes them so special, but your personal tour guide of Florence will also provide you with a lot of funny stories and curiosities about food in general. The Food and Culture Tour is less focused on history and art and more oriented on the Tuscan traditions, current issues and the way people live and cook in Florence. 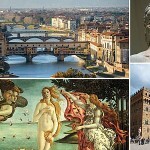 However, during the cultural part of the Florence tour you will discover the city’s great artistic patrimony and rich history. 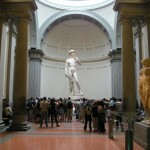 Come join me for a memorable walking tour of Florence, discovering its great squares and monuments, the Food market and the hidden treasures for foodies, for a unique and complete travel experience. 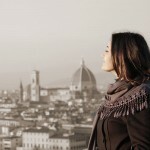 *All tastings are included in the price of the Food and Culture Tour of Florence.